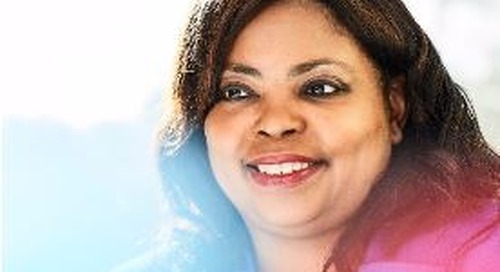 Home » diversity & inclusion » HR Dive: to recruit women, companies must deliver on their values. The increasing number of female candidates in the workforce are changing the game. Not only are they looking for pay equity, but they’re also interested in working for companies with a higher purpose. That includes championing diversity, inclusion and gender equality. Work-life balance is also an especially important factor for women deciding where to work. Female employees want to know that they are empowered to enjoy full and successful lives – without experiencing guilt or fear about their family and career decisions. 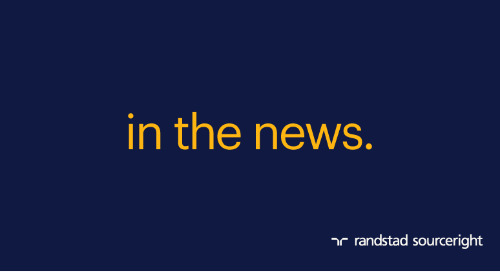 Read Henderson’s article in HR Dive for the whole story, and get additional insights on how a diversity and inclusion strategy can drive innovation at your company. 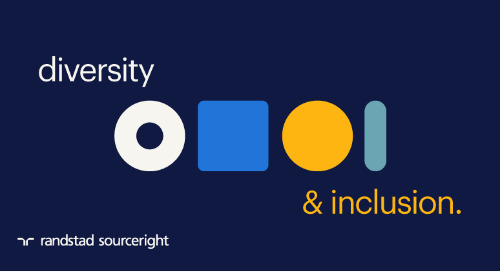 white paper: how to manage diversity in the workplace. Read 3 steps for building cultural competence and optimizing workplace diversity and inclusion at your organization. Audra Jenkins on diversity and inclusion. 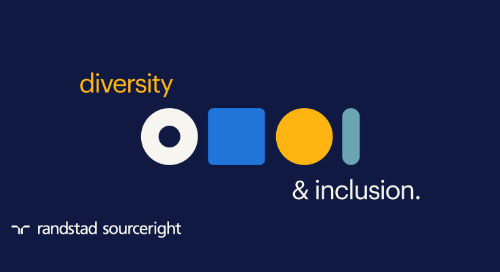 Can your organization benefit from a stronger culture of diversity and inclusion? 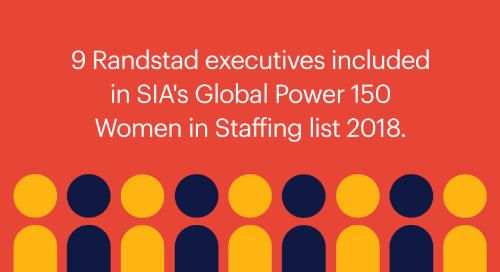 9 Randstad executives included in SIA's Global Power 150 — Women in Staffing list 2018. Fort Worth Weekly: closing the gender pay gap. CEO, Rebecca Henderson highlights effective strategies for gender equality in the workplace. 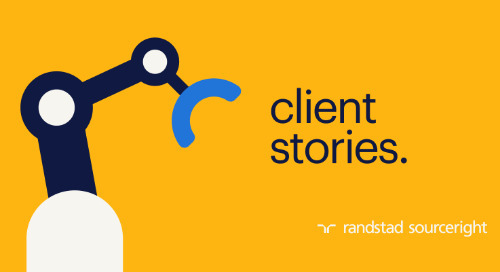 HR tech accelerates the transformation of talent acquisition. HR technology expert, Jason Roberts highlights stand-out recruitment and workplace diversity innovations from the industry’s biggest event. 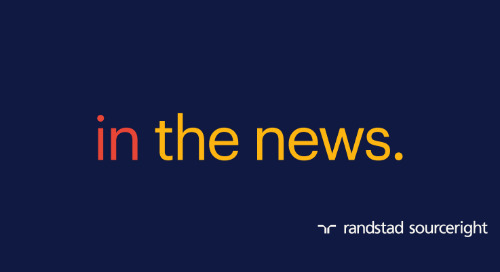 RPO case study: manufacturing leader enhances diversity hiring model. 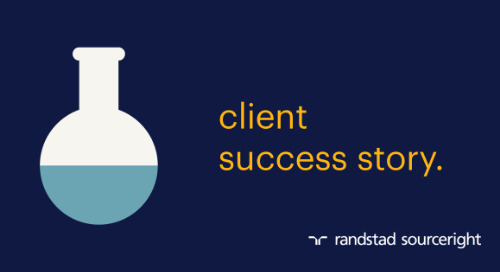 Read the case study to learn how recruitment process outsourcing, with talent analytics and HR technology expertise, is helping a compliance-focused manufacturer improve the quality of its candidates. Georgia Sun: will talent scarcity help close the gender wage gap? How can a culture of gender equity, wage parity and diversity at the executive level help your company get ahead? CEO Rebecca Henderson shares insights. talent trailblazer tv: driving business performance at Whirlpool with a holistic workforce strategy. 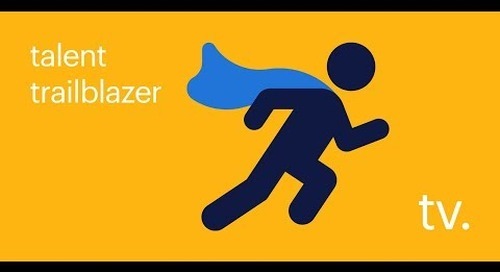 Tim Streeter of Whirlpool discusses the importance of talent experience, diversity recruiting and total talent strategies in this episode of Talent Trailblazer TV. 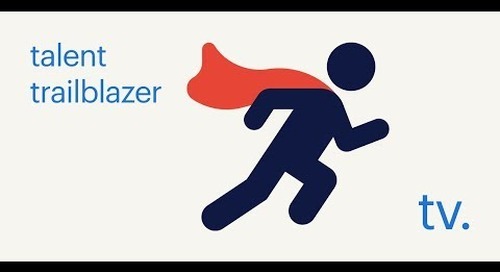 talent trailblazer tv: HR as a business partner. 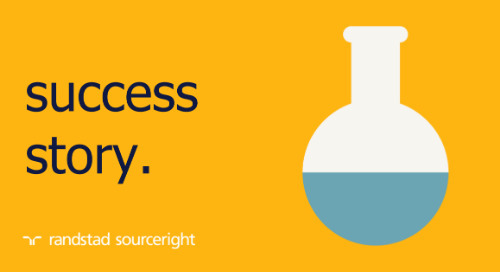 Watch the video to hear Tim Streeter of Whirlpool on how HR can continue to be a strong business partner to the C-suite though diversity strategies, talent analytics and more. Philly Biz Journal: 5 tips for negotiating your raise. What strategies can women use to ensure they’re being compensated fairly? 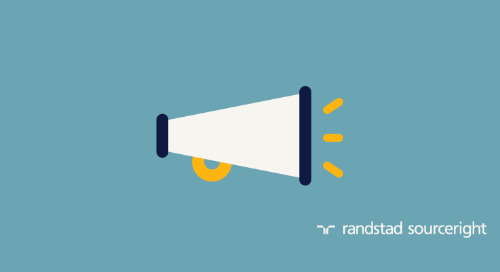 Our chief people officer, Cindy Keaveney shares five tips. Atlanta Daily World: close the gender gap to improve your bottom line. 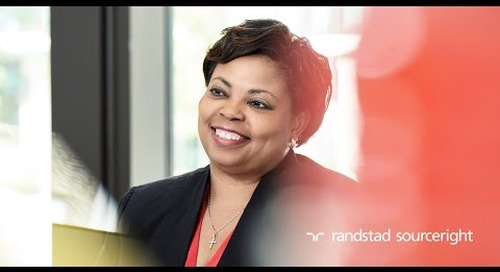 Chief diversity & inclusion officer, Audra Jenkins shares highlights from a recent CHRO discussion on gender diversity and equity in the workplace. SDBJ: now is the time to address the gender wage gap. Why should employers end pay inequity now? CEO Rebecca Henderson explains why the timing is right and what companies have to gain. Star-Telegram: closing the gender wage gap in Texas. 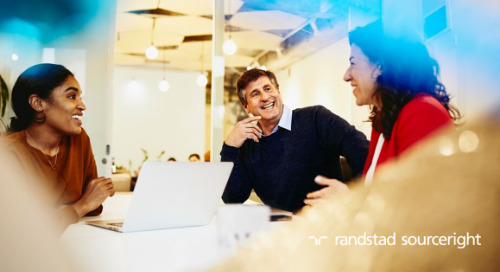 CEO Rebecca Henderson explains that a perfect storm of workforce and cultural transformation make it the perfect time to improve wage parity and diversity in the workplace. 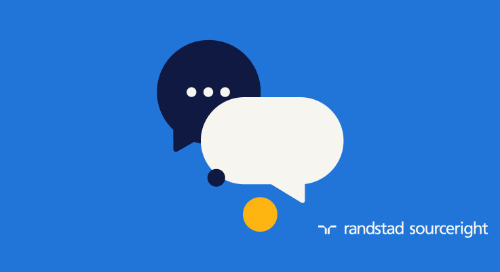 RPO case study: diversity recruitment event takes off. A world-leading producer of aerospace engines and power generation technology planned, marketed and conducted a highly successful career fair to meet niche hiring needs. 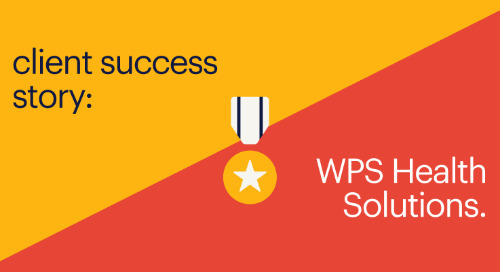 Global Recruiter: advancing women in the workplace improves results. Did you know, companies with the most diverse executive boards make 53% higher returns on equity? What’s your workplace diversity & inclusion strategy?